Elephant conservation project: it's not just about the elephants! Elephant conservation project: It’s not just about elephants! Whilst the primary focus of our elephant conservation project in Sri Lanka is clearly the elephants, the whole ecosystem in which they live is also key. Understanding the biodiversity of both flora and fauna is essential to help protect the elephants, and enable the local people to treat their environment sustainably. It has long been believed that the elusive leopard also roams the land that this project is based in. As they are so hard to spot however, this has been hard to prove! The installation of camera traps – hidden cameras that take photos whenever movement is detected – has revolutionised the understanding of these incredible creatures. And we are excited to announce the presence of several leopards in the area. Interestingly, each leopard has a unique set of spots – no one coat is the same. This means that individual leopards can be accurately identified. Data and documentation are still being built up to understand more about their behaviour and attributes. 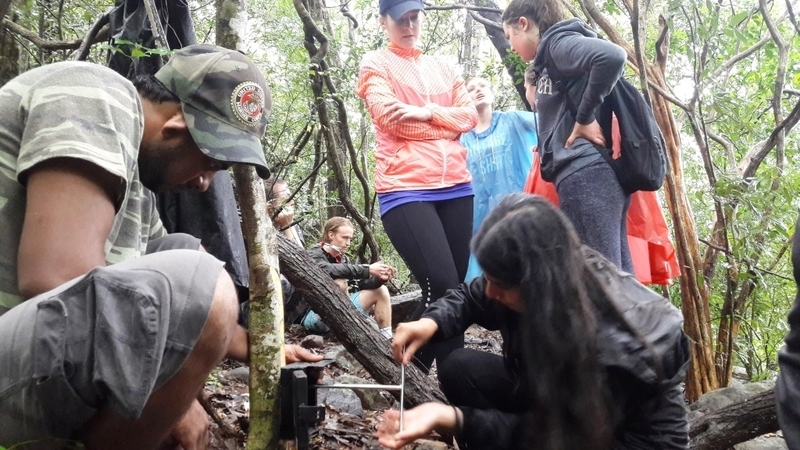 For now, these camera traps have given a window into the wild, and much more is understood about the biodiversity within this forested land. The human pressure on the survival of the leopard in this area is huge. The forests in which they roam are being encroached upon for cultivation, and illegal logging has been taking place for many years. 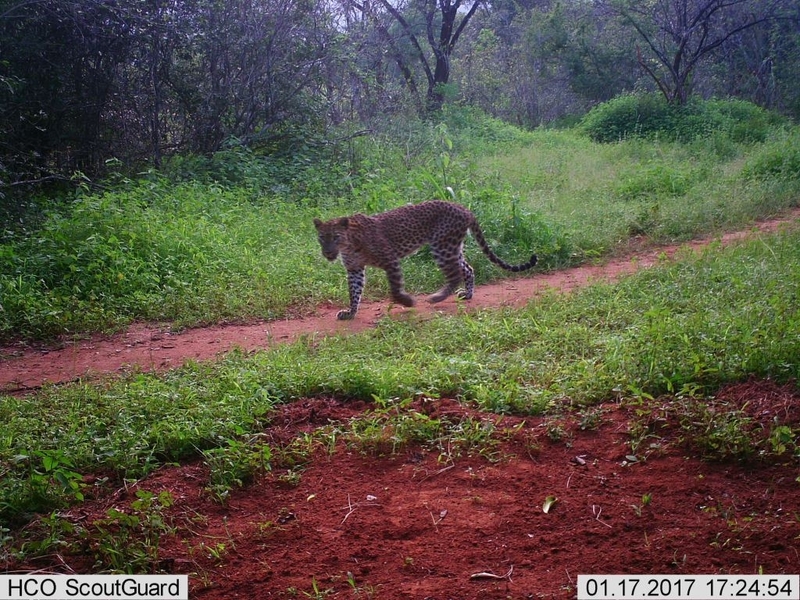 It is imperative that these practices are stopped, and that locals are encouraged to use their area sustainably, so that these elusive leopards can continue to survive here. The next question is how to preserve these leopards? To find out more about our elephant conservation project, visit our Sri Lanka webpage.